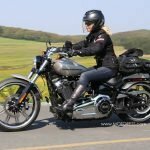 With an incredible nine new Softail models and the recently unveiled new Iron 1200 and Forty-Eight Special Sportster models, there has never been a better time to test ride a Harley-Davidson motorcycle. 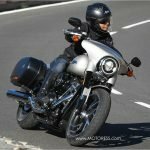 From the 750cc Street Rod to the acclaimed Fat Bob and versatile new Sport Glide, all the way through to the Touring line, there is now an incredible riding experience for everyone. 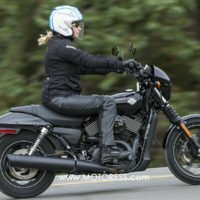 If that wasn’t enough, you could be in with the chance to win an amazing all-expenses-paid trip to Harley-Davidson’s 115th Anniversary celebration in Milwaukee, which takes place from 29th August to 3rd September 2018. Entrance into the 115th Anniversary celebration event in Milwaukee, Rally Pack and exclusive access to key activities. $4,000.00 CAD spending money to cover food and expenses and for further accommodation to the five (5) nights provided. Return standard economy flights for the winner and their guest from their nearest international airport to Chicago, Illinois on 29/08/2018, returning from Chicago on 08/09/2018 including all airline and airport taxes. Accommodation (determined by the promoter) for five (5) nights from 29/08/2018 to 03/09/2018 in Milwaukee to attend the 115th Anniversary Event. Further five nights to be booked and funded at discretion of the winner. Rental of one (1) Harley-Davidson motorcycle, model to be determined in collaboration with the promoter for the period 29/08/2018 to 08/09/2018. Winner shall pick-up the motorcycle from a Harley-Davidson dealer in Milwaukee determined by the promoter on 29/08/2018 and must return it by no later than 08/09/2018. 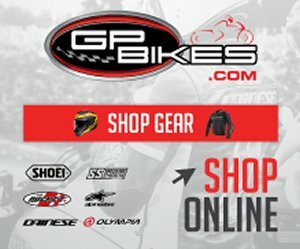 Winner and their guest may rent another bike at their own cost subject to availability at the dealership.